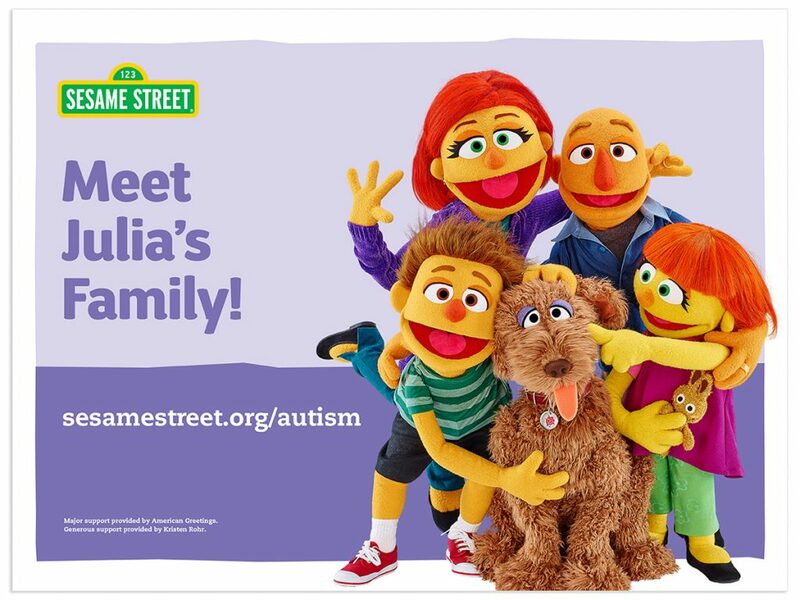 Now Reading: More Autism Julia Content from Sesame Street! Howdy folks! 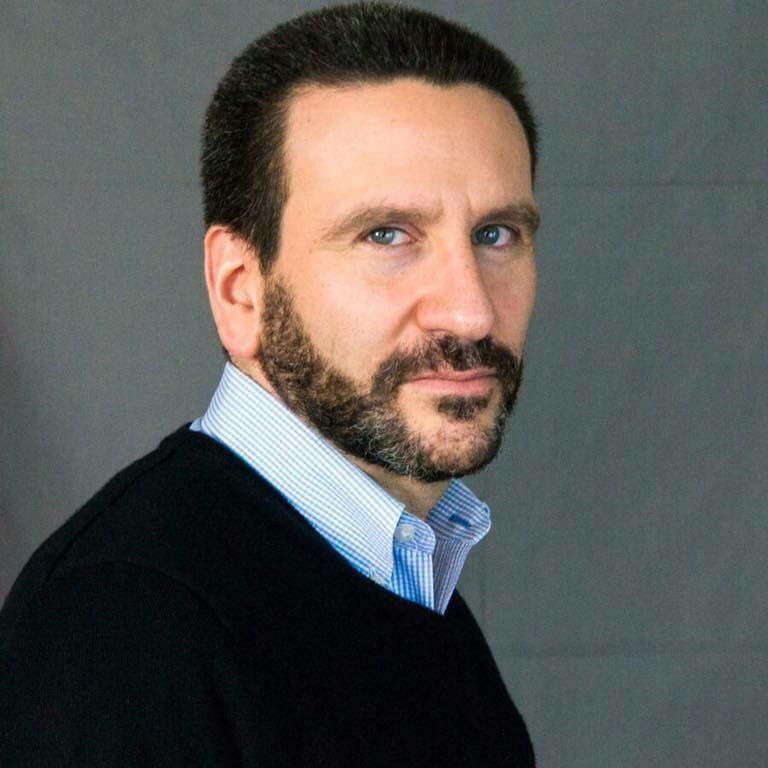 As many of you know I work at Sesame Street, and was proud to play a small part in the launch of Sesame’s autism initiative back in 2015. 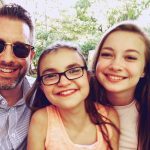 So I just wanted to write a quick blog post to point you towards Sesame Street’s new autism content launching this week! In celebration of Autism Acceptance Month this April, we have released new resources focused on bullying, which disproportionately affects children with autism. These resources are available on sesamestreet.org/autism in both English and Spanish. 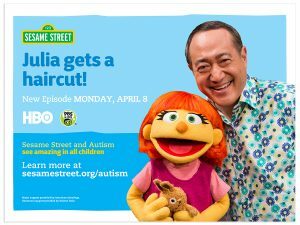 There’s also an all-new episode with Julia airing Monday, April 8th on HBO and PBS Kids that features Julia getting her haircut! We know how much of a challenge that can be for ids on the spectrum! and dog Rose appear in 3 new digital videos celebrating the importance of families. helps her family get ready. So please enjoy and share and help spread the word!